TWO WONDERFUL opportunities opened up for me recently. 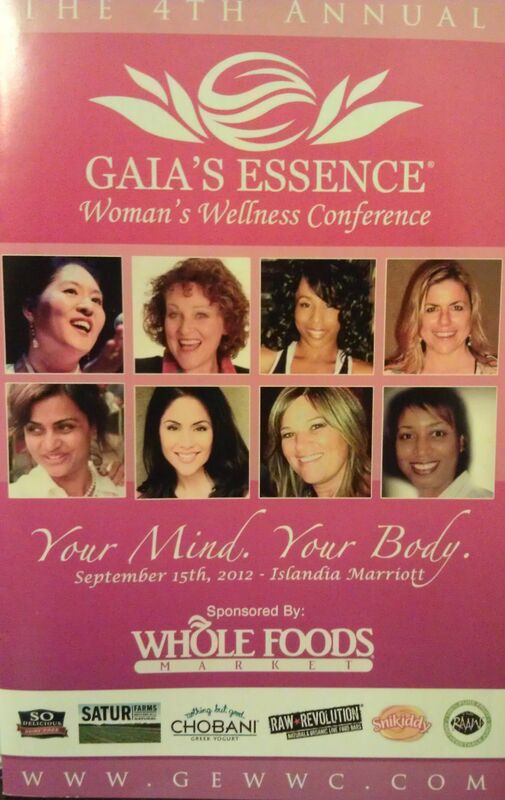 I was asked to be the GEWWC 2012 Host for my lovely friend’s, Farrah La Ronde-Hutchison, Founder of Gaia’s Essence, 4th Annual Women’s Wellness Conference, which was another success! 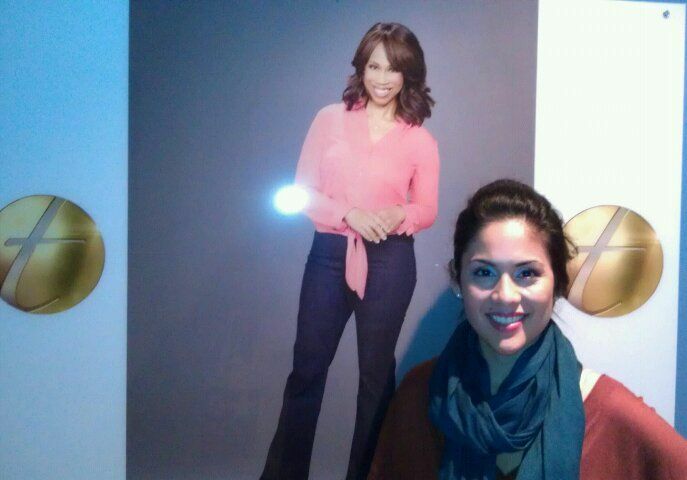 AND Last week, I got a phenomenal call to have the opportunity to work on NBC’s The Trisha Show re-enacting the role of a woman who is known as one of the “Medical Miracles“. Showcasing 3 amazing women who beat the odds and came out on top, I re-enact one victim’s story on The Trisha Show. See how they overcome and persevere this season! 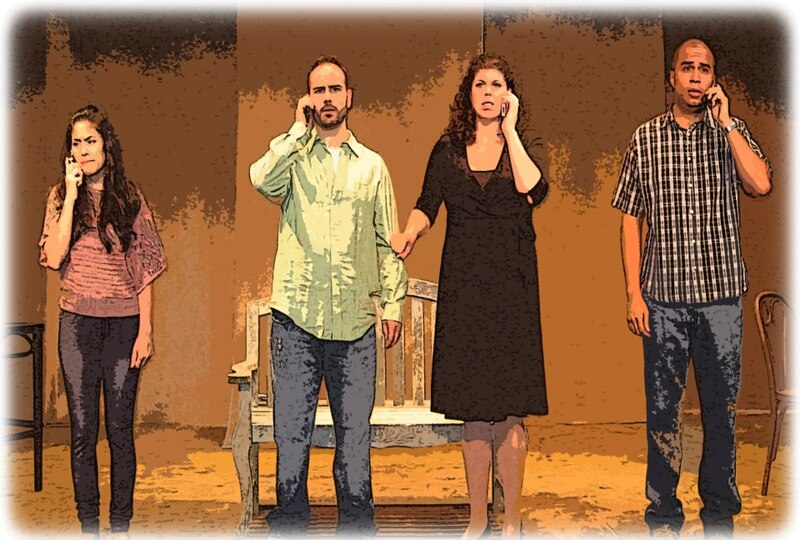 Tomorrow, Living Out commences its 4-week run at the Elmwood Playhouse in Nyack, NY on Thursday, September 13, 2012, the preview, and closes on Saturday, October 6, 2012. I’m very excited about this wonderful opportunity in which I have been blessed with an amazing cast and crew and “el tiempo para disfrutarlos“. I believe this play is equivalent to that of making and baking a cake. All the ingredients have been put together and tomorrow the preview and the run of the show are the icing on the cake! And it’s going to taste so good! You can purchase tickets here: https://www.ticketturtle.com/index.php?preseason=elm. But get them fast –they’re selling out! “LIVING OUT”, is a “bitingly funny new comedy” as well as a “thought provoking slice of life”. The play is an important piece reflective of the times in which we live when both parents must work and often trust virtual strangers to care for their children. “LIVING OUT” tells the story of the relationships between three Latina nannies and the Anglo families for which they work. The play explores shared cultural qualities, beliefs and values as well as their differences. Living Out debuts Thursday, September 14, 2012. See you there!